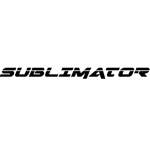 Sublimator is product manufacturer based in Canada. They have a line of products that they claim to be the “next level of vaporization. Having a team educated in cannabis as well as the precision metal industry, the company ensures that the Sublimator is the safest and most effective device when it comes to medicating with cannabis and extracts. 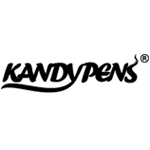 Kandypens is a portable vape manufacturer specializing in products with quartz atomizers. 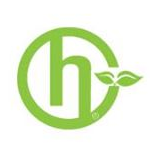 1Ready LLC is a San Diego-based company that is responsible for building the Herbalizer smartvape. The Herbalizer was engineered by Nasa engineers to simplify and dramatically improve the perception of vaporization – it was released in late 2013. 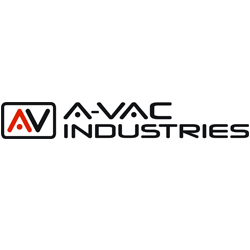 A-VAC Industries, located in Anaheim, CA , USA, has been supplying and servicing high vacuum equipment such as vacuum pumps, drying ovens, exhaust filters and accessories since 1967.